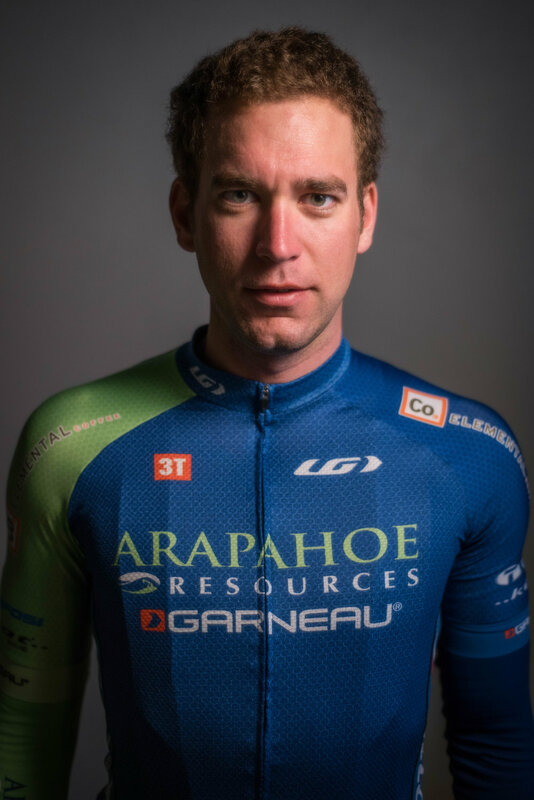 In 2015 DNA Racing birthed Team Arapahoe Resources, the first domestic elite cycling team in Oklahoma history. Team Arapahoe Resources competed in local & regional events, and focused on national level racing events. 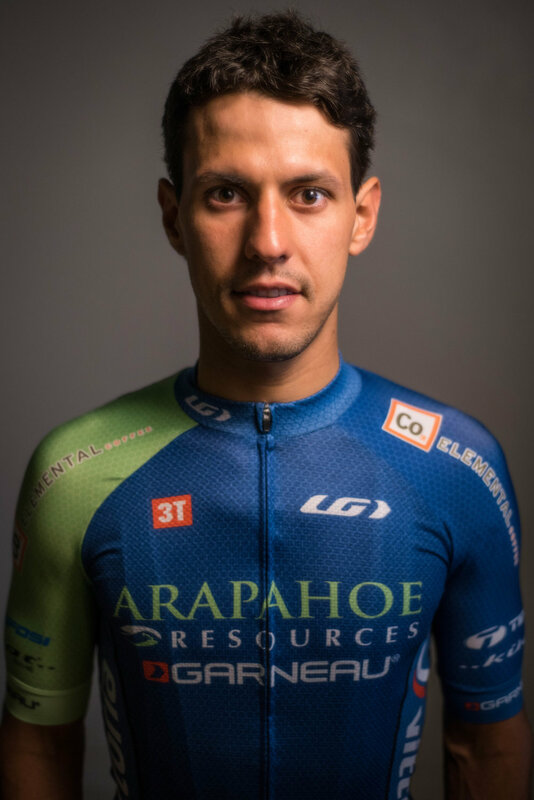 Team Arapahoe Resources was the first OK based cycling team to win a Pro Road Tour event in over a decade, taking the victory on the famed Cry Baby Hill on Sunday at Tulsa Tough. Over the past two years, Team Arapahoe Resources has stood on the podium over 50 times, over 20 of which were on the top step as winner. This success has been shared with the incredible equipment & monetary sponsors that provide support to the team throughout the season. 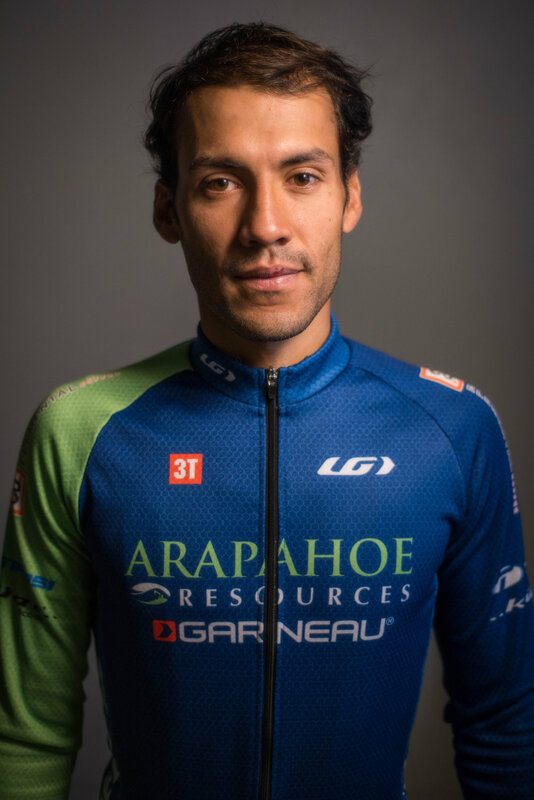 Team Arapahoe Resources has been fortunate to establish partnerships with Louis Garneau who outfitted the team with Dream Factory custom painted framesets, custom apparel, as well as shoes & helmets. In addition, Vittoria Industries has provided the finest wheels and tires in the industry for both training and racing.